How do you spend the evening hours on the 2nd day of panel sessions? 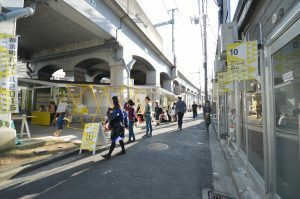 We offer four courses of “Evening Tour” on July 17th that visit curious districts in the central area of Yokohama accompanied by local specialists. Each tour starts after the keynote lecture and ends by the dinner time. Why don’t you join us? 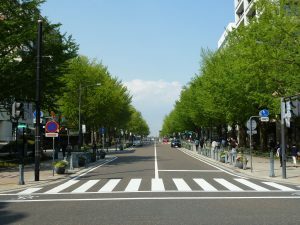 Kannai area, where the conference venue is located, is the oldest city center in Yokohama, which was constructed about 160 years ago. Due to the occupation by US forces, the post-war reconstruction projects were not fully implemented and this city center was in decline in 1950’s and 60’s. However, since the 1970’s, this oldest urban center has been regenerated by the experimental urban design projects. 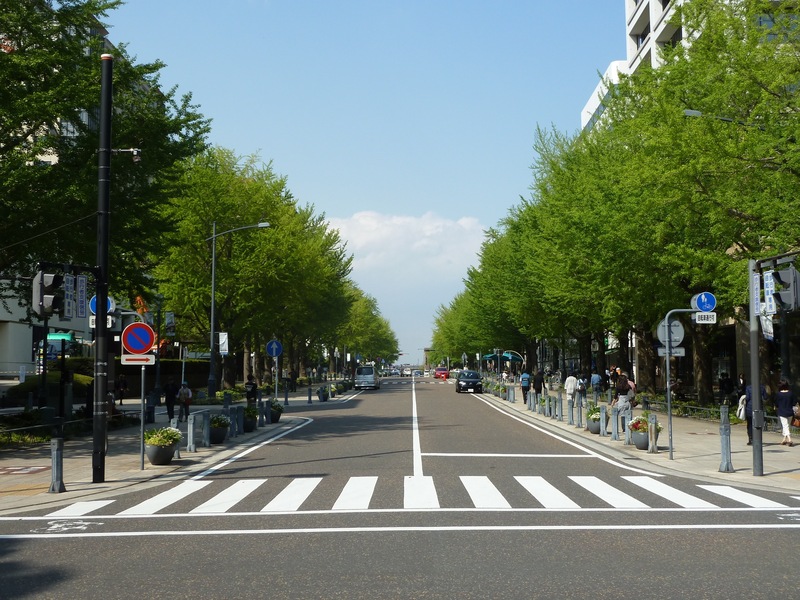 The pedestrian-oriented urban design and the preservation of historic buildings and monuments were new issues to be tackled in Japanese urban planning at that time. 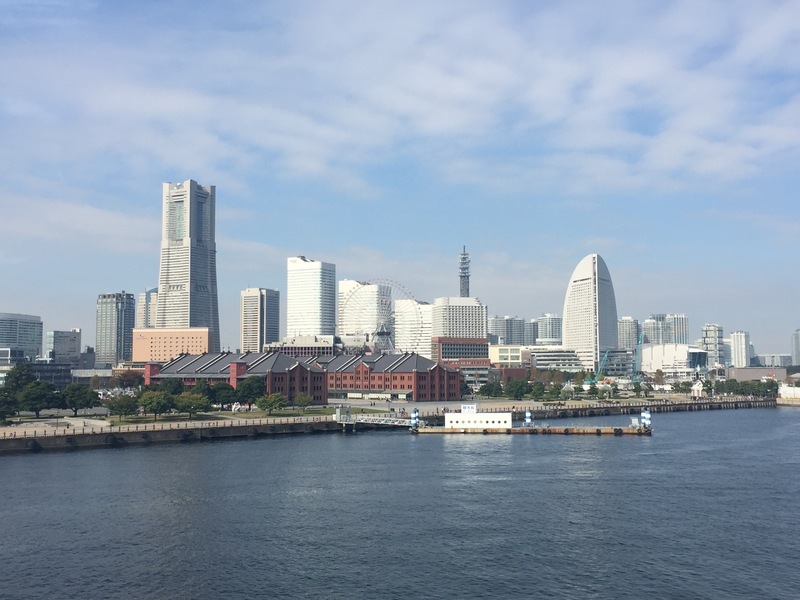 In this tour we will walk through the old city center, following the history of the city in Yokohama and the history of Urban Design. 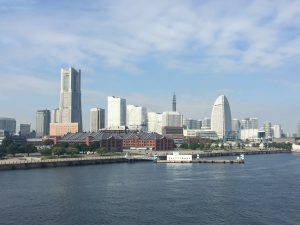 In this tour, we will visit the Yokohama International Passenger Terminal, the Zounohana Park, the Red Brick Warehouse, the Kishamichi Promenade and the Nippon-maru (famous sail ship) Park. Yokohama International Passenger Terminal is one of the most famous modern architecture designed by FOA which won the international competition. Zounohana Park is the original place of port and constructed as 150th anniversary project in 2009. Red Brick Warehouse is the former custom warehouse and landmark of Yokohama Park. These tourist destinations are connected by the promenade that used to be logistic railway line. 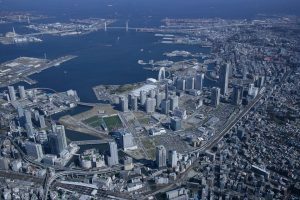 Minato Mirai 21 District is one of the most successful large-scale urban redevelopment projects in Japan that was conceived in 1965 and began construction from the 1980’s. Districts that were once comprised of shipbuilding yards, railway yards and wharfs were transformed into an office district with approximately 1,800 companies and 100,000 office workers, through landfill and land readjustment projects. Also, in recent years, this district is one of the prominent tourists’ destinations in Metropolitan region. Characteristic skyline and pedestrian networks are representative examples of urban design in Yokohama, and former port facilities such as stone docks are preserved as industrial heritage. In this tour, we will visit Noge and Kogane-cho. Noge is the busiest part of old downtown with various bars and restaurants. During post-war period, Noge was famous for its black market in 1940’s and 50’s. Kogane-cho was once known as a red light district. However, with the cooperation of residents, city government and police, illegal bars and shops have disappeared. 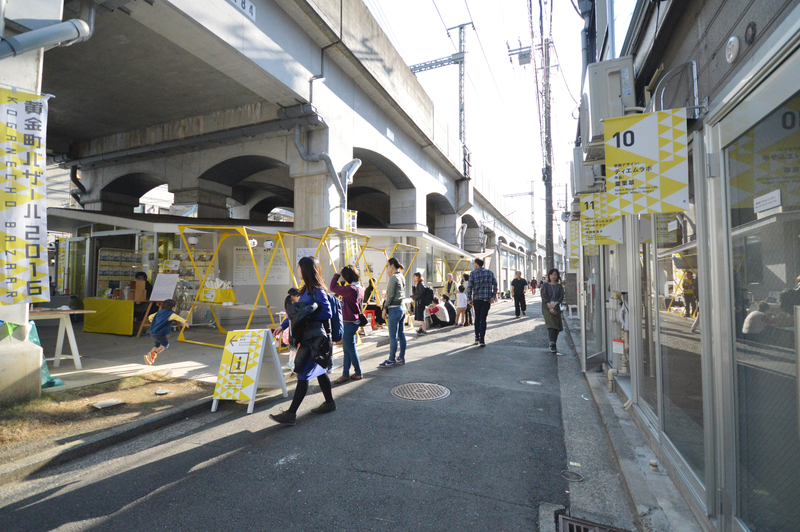 In 2008, projects for regeneration started to change Kogane-cho to a district where artists and creators can stay and have their activities, as part of Yokohama City ‘s creative city policy.